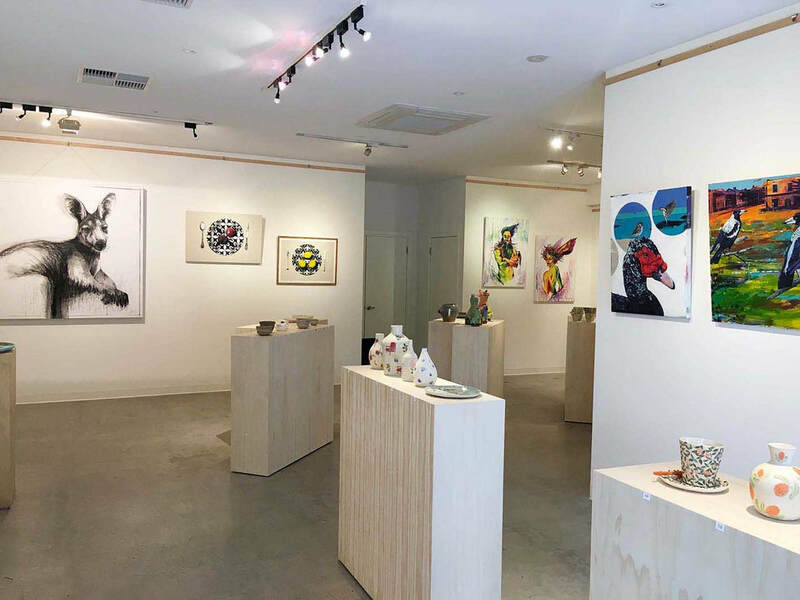 Established and emerging artists of all mediums are invited to submit applications for Urban Cow Studio’s 2018 exhibition program. Artists are encourage to contact us at jessamyurbancowstudio@gmail.com to discuss their application or ask any questions prior to submission. Read the general information and terms and conditions outlined in this document. Fill in the Exhibition Proposal Form and return to Jessamy at jessamyurbancowstudio@gmail.com by 10am Monday the 25th of September.